Welcome to the partner students' LibGuide. 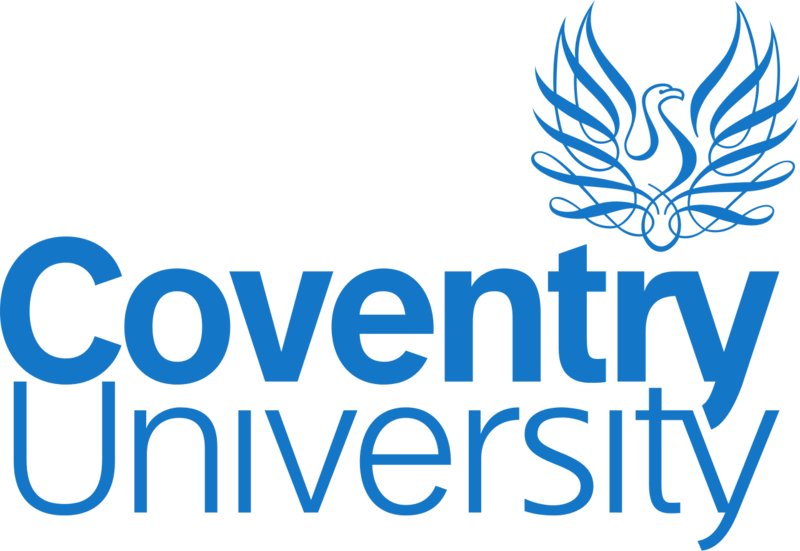 This webpage will explain what library resources are available to you as a student studying for a Coventry University degree. You will also find hints and tips of how to navigate your way around these library resources to use them for your studies. If you would like some help with using the resources, please contact the librarian at your campus. We hope you find the information on these pages useful! If you feel something is missing, please contact your campus librarian.